Taken from his upcoming posthumous album is “The Doe”, also featured on the “Give Em What They Want” EP. 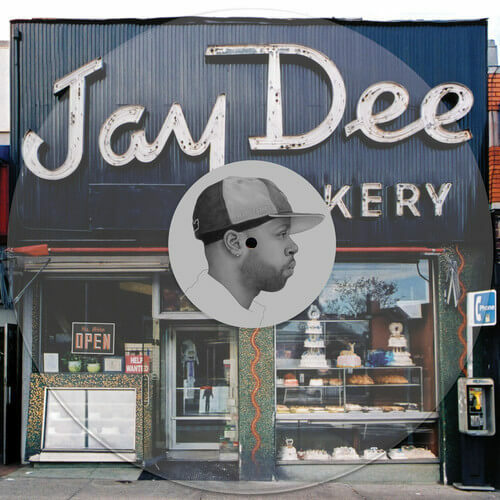 We all know J Dilla for his production work, his underrated rapping skills and when he fused the two together. But in 2001, Dilla had other ideas and decided to hit up one of his favourite producers, Supa Dave West. Their collaboration forms the crux of Dilla’s “Give Em What They Want” EP and “The Doe” is a cut from that release. Featuring Supa Dave on production and Jay on the rhymes, the track is laced with the same grimey undertones that made Welcome 2 Detroit so majestic. While we wait for the full release – The Diary – this will do (and it’s doin’ it well). Stream it below and purchase a copy on Rappcats.